Smaller plumbing problems can be a hassle but a major plumbing issue is something that can cause a great deal of damage while costing you a lot of money. Instead of falling victim to a plumbing issue becoming out of hand, having the number of someone that you can call for emergency plumbing in Gold Bar will be extremely beneficial. Trident Plumbing and Drain Cleaning want to let you know that we have the professional staff to give you the plumbing assistance that you require. The last thing any homeowner wants to deal with is a basement that has started to flood over a long holiday weekend or any other night of the week. We have the expert technicians that you need to address your plumbing problems by appointment or on an emergency basis. Once you call us, we can dispatch someone right away to come out to your location so that we can assess the problem. 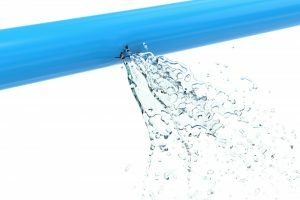 If you are unsure how to turn off the water supply until we get there, we will be happy to talk you through it over the phone while our technician is on the way. 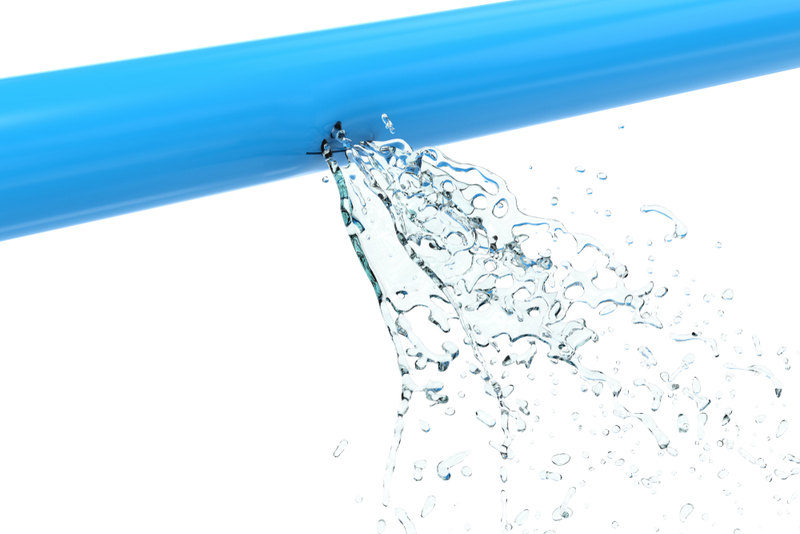 Do you have drains that are clogged with the potential for a larger problem? Have you noticed that you have sewage that is backing up into your home? Whether you are dealing with one of these things or you have a pipe that has burst, we can send someone to your home as soon as possible. We are always upfront about the work that we will need to do and we will give you a detailed estimate of the overall cost of the job. When it comes to emergency plumbing in Gold Bar, you need to know you have someone who can be there in an instant. Call Trident Plumbing and Drain Cleaning today at (425) 321-6043.